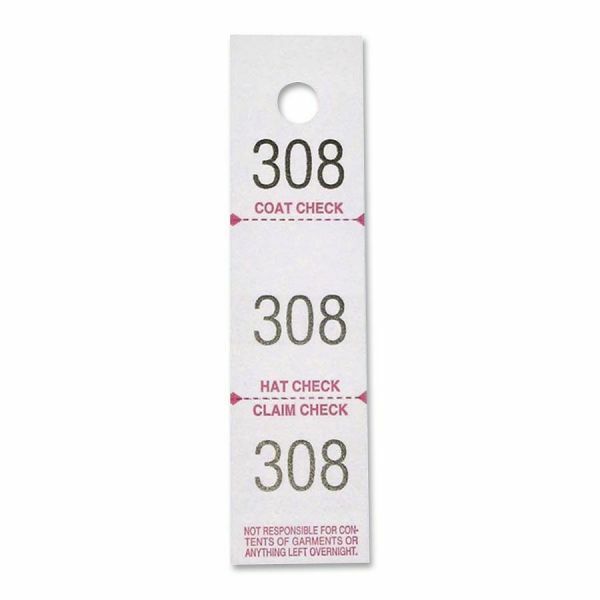 Sparco Three Part Coat Check Tickets - Three-part coat check tickets are preprinted with matching numbers. 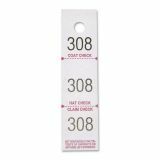 Tickets are consecutively numbered. Made of 30 percent post-consumer material.